How can I fix my marriage by myself? How can I fix my marriage by myself? 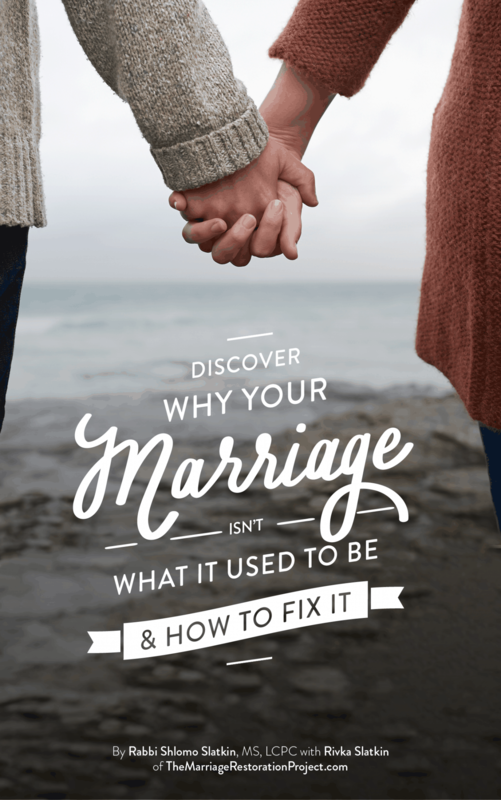 Many of you want to know if it is possible to fix your marriage by yourself, without your spouse’s involvement in the process. In our latest podcast episode, we answer the question, “How Can I Fix My Marriage By Myself?” You can listen below. Highlights of this podcast’s episode-How can I fix my marriage by myself? Fixing your marriage on your own is easier than you might think. Yes, it’s going to take working on yourself- but that’s better than thinking your marriage is hopeless, isn’t it? Many spouses think that they have to live in silence or worse, in separation, when their spouse won’t talk with them about improving their relationship. They think their marriage will be a lousy, status quo relationship, for the rest of their lives, unless they take drastic action. 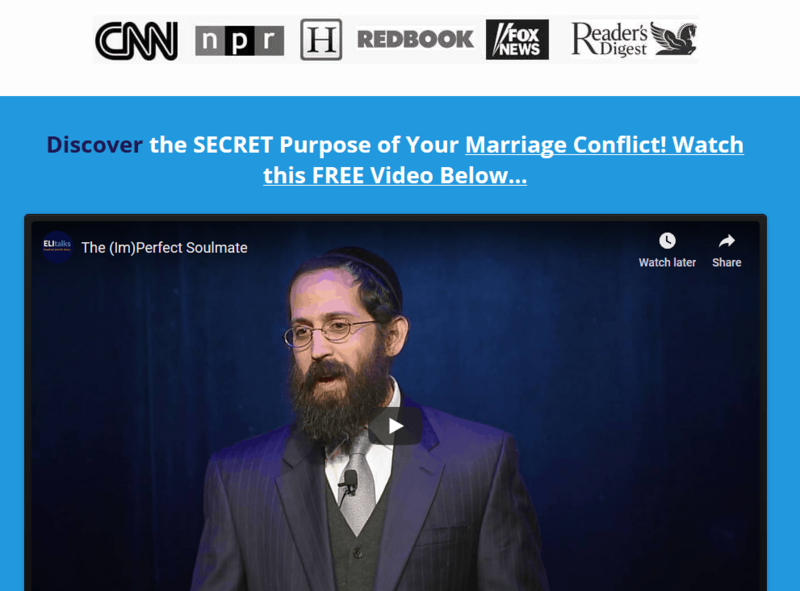 In this episode, Rabbi Slatkin talks about a prominent, well known couple where the husband actually worked with other couples on improving their marriages, but he refused to get help on their marriage. When his wife read the book, How to Improve your Marriage without Talking About it, her marriage drastically improved! All on her own, without her spouse’s participation. One reason is that she took whatever responsibility she could for the role she played in the marriage, without sacrificing her own needs and wants. And she stopped nagging her husband to talk. She understood more about why her husband didn’t wish to talk. Tightening up the way you speak to your spouse and communicate, making sure there isn’t any nagging or criticizing, shaming or blaming, will help to make your spouse feel comfortable around you- opening up the door a bit to working on the marriage, without him/her even realizing it. It’s not about tricking your spouse! It’s about making the atmosphere between the two of you a safe one so that he/she will want to share and participate with you on fixing the relationship. There’s always going to be a dragger and a draggee in the relationship and into the doors of the marriage counselor and that is ok. Men don’t usually like therapy, although there are some men that love to express their feelings. Taking responsibility for your role, validating his/her concerns, is part of the formula to making it all work. Forcing your spouse’s hand to work on the marriage is not advantageous, nor is getting someone else involved to pressure your spouse to go to marriage counseling or to work on the marriage together with you. If you NEED to begin to fix your marriage by yourself, take a look at our Total Marriage Transformation Program called Marriage School. 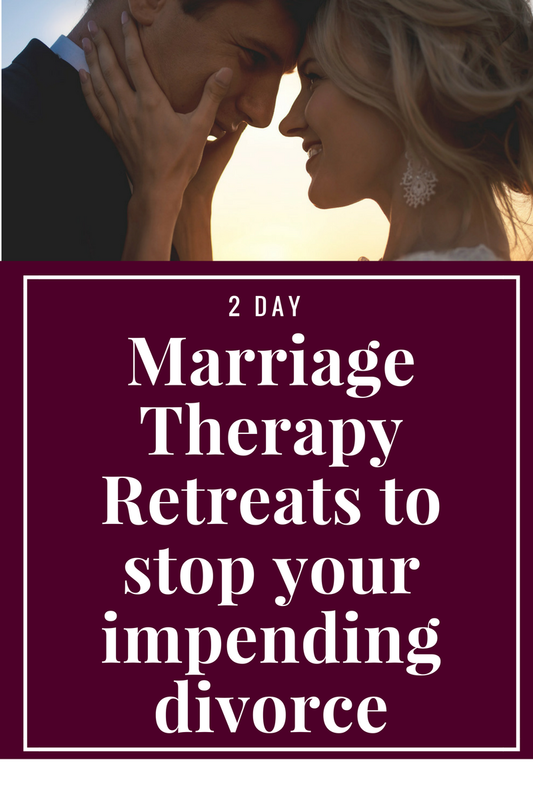 It will give you the skills to be able to fix your marriage by yourself and is designed to bring your spouse back into your marriage by choice through positive changes!